Why are people so worried about the market crashing? What sectors should you buy when the market pulls back? 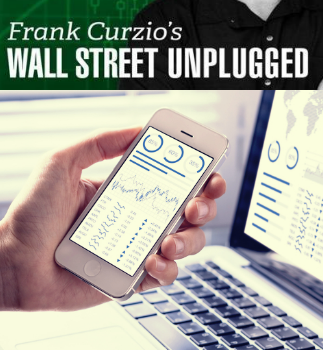 Marc answers all of these questions and more on a recent episode of “Wall Street Unplugged” with Frank Curzio.